There are many things Linux can do which Windows can't and vice versa. I'll mention the few one's here that have most amazed me. Although there are some applications in Linux which cost you somewhat but alternatives are always available and I believe that against every proprietary software, free and open source software exists and it is either better or at least equally good as the proprietary one. Here are some links. In Windows, you've to install different proprietary/non-proprietary software from different websites e.g, your hardware drivers, Firefox, Adobe Flash Player, Acrobat Reader, Nero Burner, Photoshop, VLC etc etc. It is a long list. When you update your system, you only receive updates for the products that come from Microsoft. Then what about other software? Well, you then need to update all of your software one by one. Isn't it such a pain? 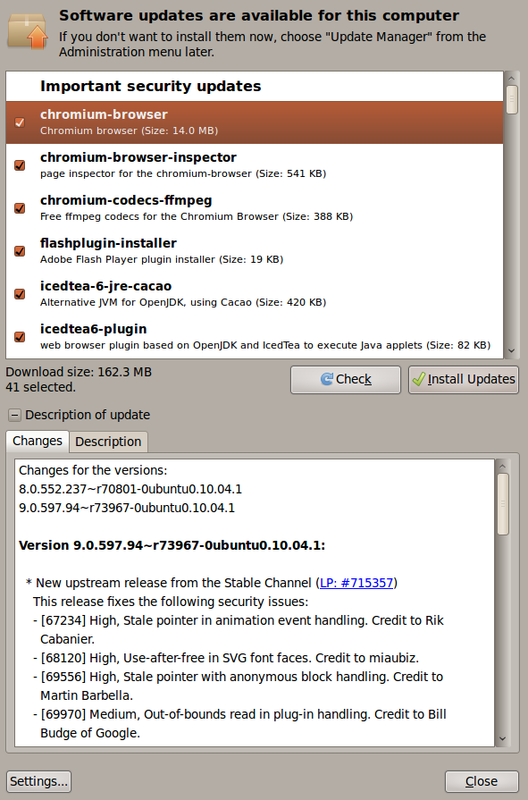 With Linux and most importantly Ubuntu, all of the software comes through proper channel i.e, the repositories. 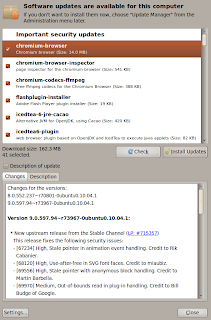 So, whenever updates for any software are available, they are placed in the repositories and you click your Update Manager and all of the software, all of the software gets updated including Firefox, Opera, Google Chrome, VLC, Flash Player and all of the software you installed from the Repositories. Isn't that amazing? However, if you installed some software from a manually downloaded .deb package or sources, you'll need to update that individually. But, installing from source is not needed and in most cases, not recommended unless you know what you are doing and have got a strong reason to do so. And did you see Windows requiring a reboot after nearly every single update? That is not the case with Linux. It only needs a reboot in such rare cases e.g, a major Kernel update. Thats why Linux systems have been up and running for years. 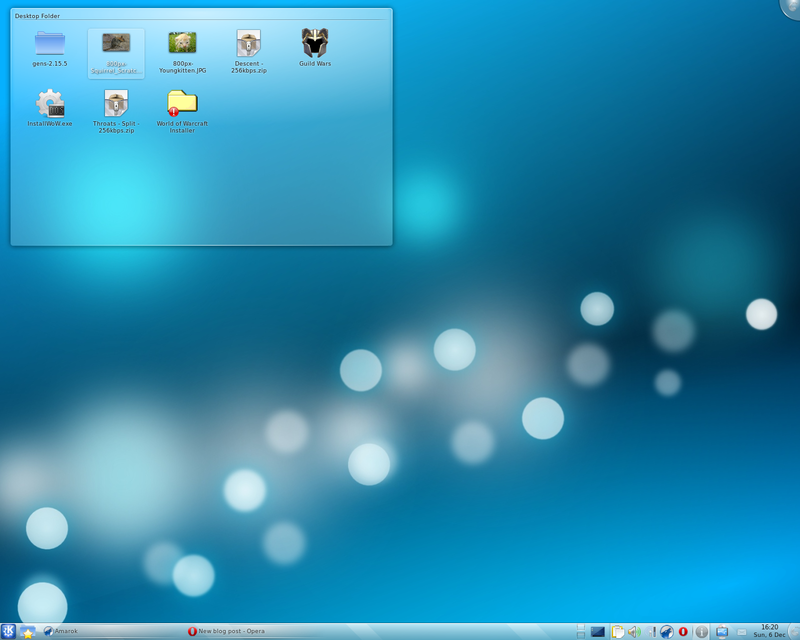 Can you imagine such great Eye-Candy that comes with Compiz, Emerald and AWN/Cairo/Kiba dock in Windows? 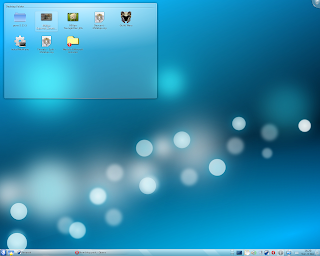 Animations/Appearance of the desktop is one thing that amazes me the most. 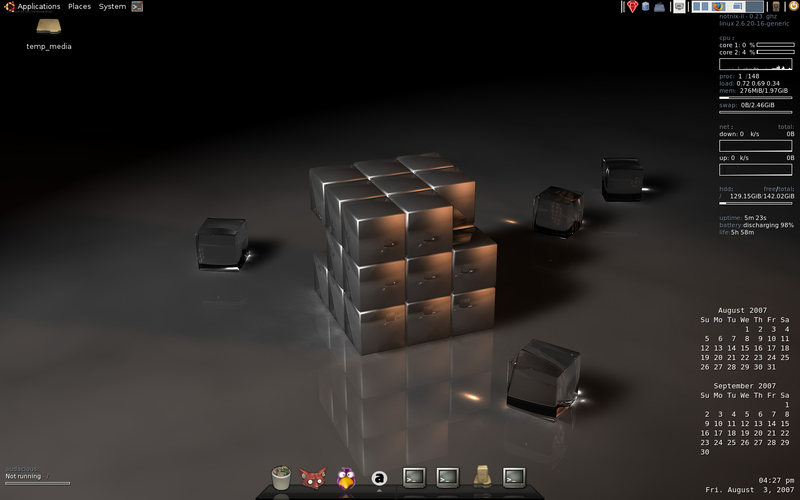 Add Conky to the list as well. Linux is as much secure as you can dream of an OS to be. As all the software comes from official repositories, as long as you trust your distribution, you can trust all of that software as the code is reviewed by Distro Developers before it is available in the repositories. With the Security model/authentication system of Linux, it is too hard for a Virus/Spyware to get into the base install and do any harm. Ports are closed by default so unless you open a port yourself, it is very hard for anything to get to your system without your notice. And amazingly as all the ports are closed, Linux doesn't need a firewall by default unless you know you need one. And if a security flaw is discovered, a patch is released often within hours and once you update, you are secure again. Microsoft releases updates on weekly basis not daily or hourly. 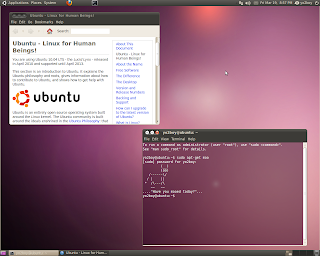 Linux gives you the choice to customize the operating system to the extent you can. 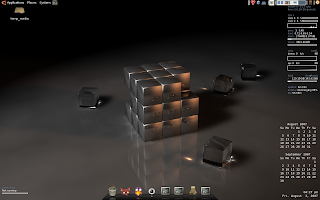 You can choose between Desktop Environments (GNOME, KDE, XFCE, LXDE), Window Managers (Compiz, Metacity), File Explorers (Nautilus, Dolphin), Themes including Icons, Borders, Fonts and so on. Can you imagine that much choices in Windows? Backing up my /home directory means I can save all my settings for almost all the software on my PC. So I can preserve my settings in case of a re-install or I can take my settings with me anywhere I want. No such choice unfortunately in Windows yet. 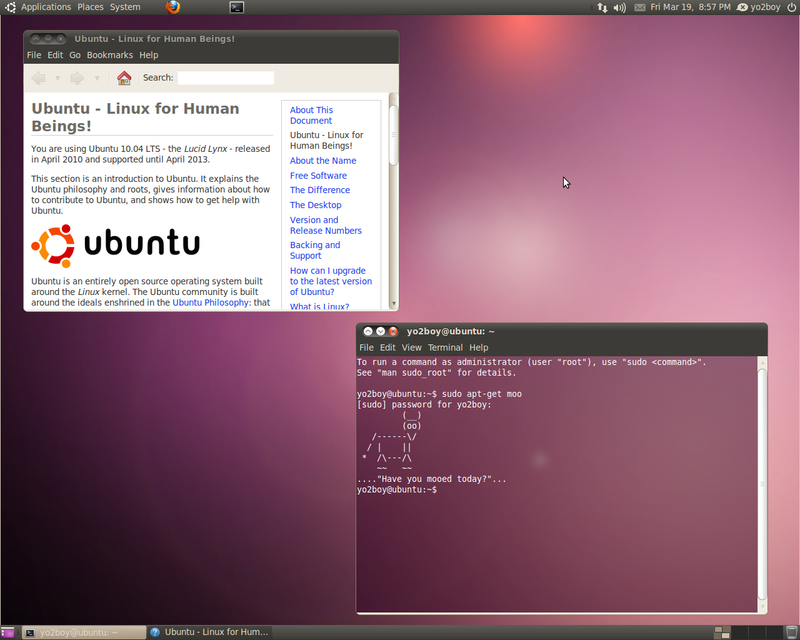 Linux makes me understand the inside of a Computer and Operating System. Going through configuration files help understand the basics of a software, how a software works. 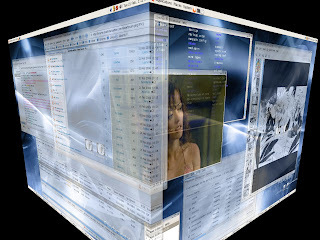 Millions of people around the globe are contributing for open source software. They are developers, translators, graphic designers and volunteers. There are million of eyes looking at the code of your operating system. Can Microsoft employee those much people? The free software and the free support (forums, IRC Channels etc) make me think of the values and give my free time to the community.